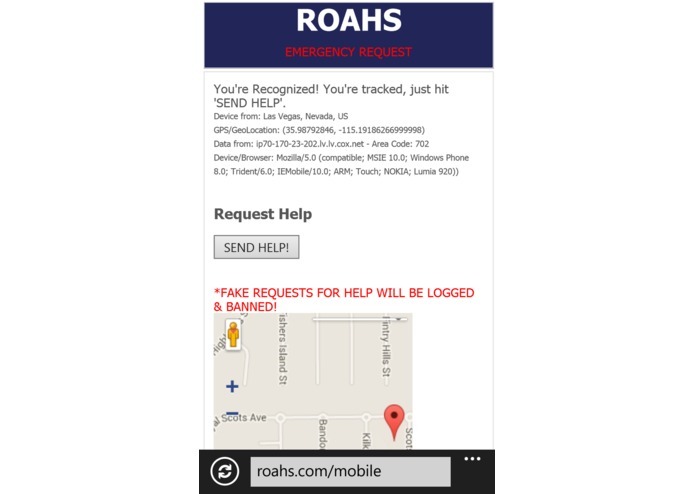 ROAHS is the internets first emergency help system. 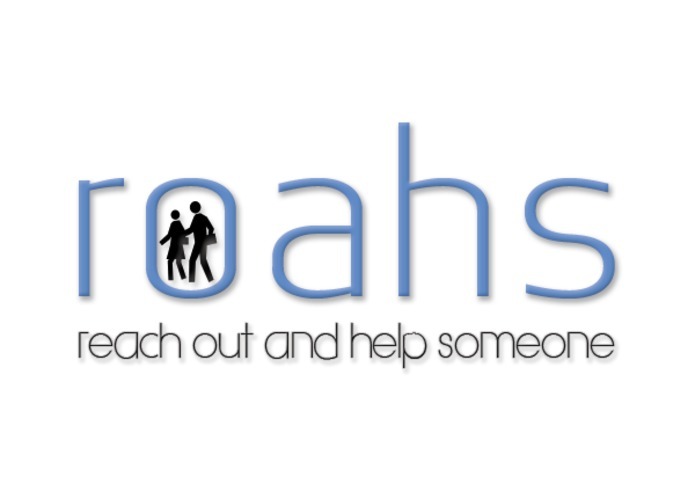 Reach Out And Help Someone (ROAHS) is designed to help everyone world wide in the case of a natural disaster, the ability to request help and receive support by people geographically located near you using IBM Bluemix technologies. ROAHS as it grows will also keep track of risk areas and weather pattern's to determine possible havoc and alert users of possible issues in the future. As we continue to work on our Apps for Mobile Platforms, we'll be able to use Bluetooth to communicate with a Mesh Network if local power lines, Mobile Data Fails as we can use local sensors on the devices that can assist each other even more locally. Additionally, you'll be able to implement GPS & other wearables to work with our upcoming API'S to assist in family tracking. Thanks to IBM Bluemix, new capabilities will be easily implemented and scaled. Implementing IBM features from Bluemix with advanced GEOLOCATION, VM, and MySQL Database instance, ROAHS is now setup to scale to help the world during any horrible incident that should occur with ROAHS being the world's first Internet Emergency Help System. Public registration is back & ROAHS fully operational again for cris and public crowdsourced help.